Hackers and security professionals need the best tools available for their work and the best resources to learn new things. 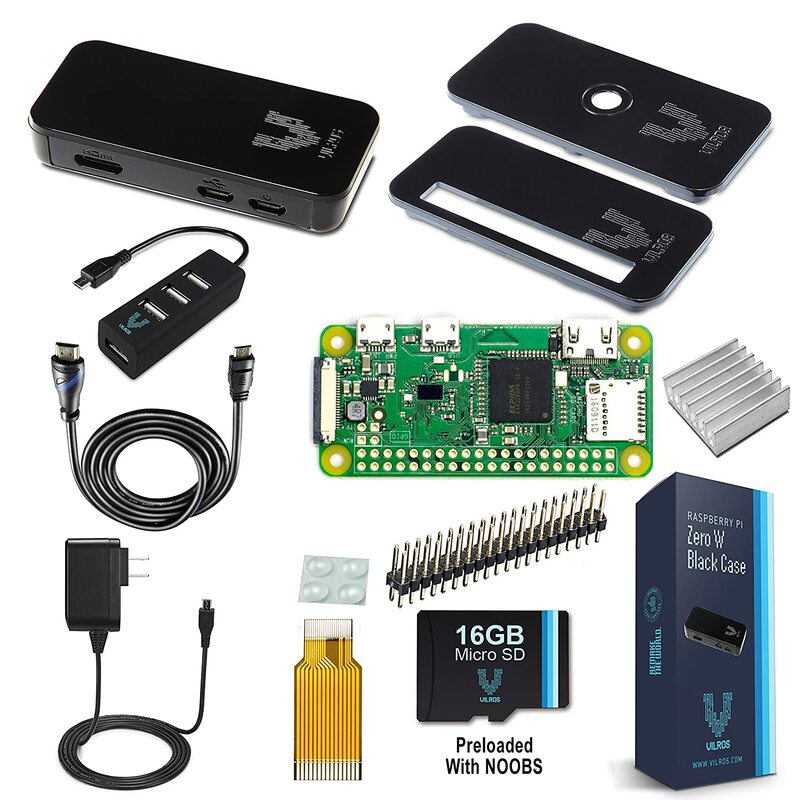 The Raspberry Pi Zero is the perfect tool for pentesting. Mr Robot fan? Here is your new favorite device. You can install Kali Linux on it and enjoy all the included tools. This complete kit include anything you need. HashCat is the fastest software to crack passwords. 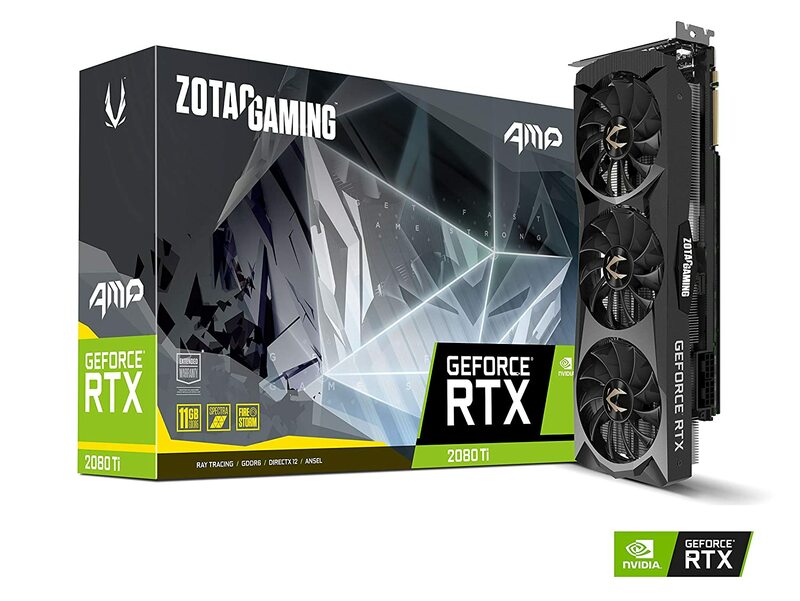 It's available for any operating system, any platform (CPU or GPU), and most of all, it's free! 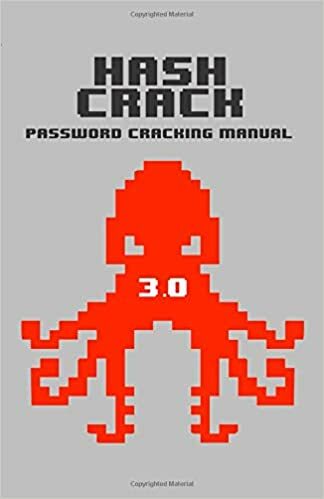 This book is a good overview of advanced techniques about password cracking methods. You'll see step-by-step how to use different tools, commands and online services to crack passwords. 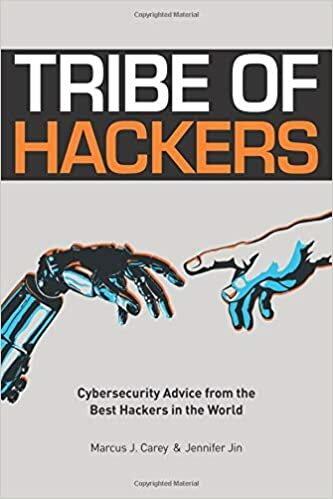 This book is a must have to learn the hackers mindset. This book tell us the story of over 70 hackers around the world, how they get there and why they are doing this. Very informative if you want to follow their path. Here is another good course to follow for a decent price. In this one, you'll learn how to hack any WiFi network in 30 minutes. You'll also see how to do this on Kali Linux.